We stock everything you could possibly need and more for Street Rods, Custom Cars & Low Riders. 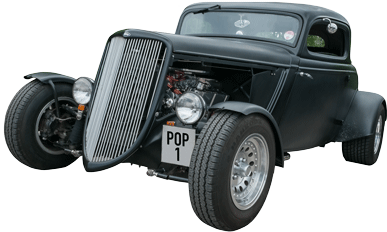 We specialize in standard & special parts for Anglias, Populars, Prefects and the Model T body, which is perfect for Lakesters, Pickups and Track T’s. A large range of chassis are also available from basic rails to reproduction versions with all bracketry & rolling chassis. If you’d like any more information on any of our products or just some advice on your build call us on 01775 762004 we’d love to hear from you!